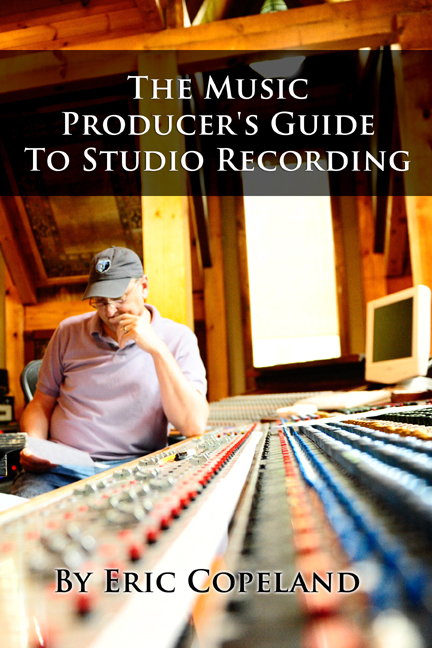 Newly updated for 2014, this is the complete PDF edition of everything we talk about in our Nashville consults. It’s the entire outline of the workshop, but chock full of information that you can keep and refer to. You’ll find info about who we are and what we do, finding your purpose and calling, our complete development and production process, how you can expect to make income, and the importance of social media. Also included are plenty of links and information about the Christian music industry that pertains to Christian artists like you. Click here to find out more and buy now! Everything you need to know about getting started in Christian music ministry, plus find out a lot about us! You get that simply by signing up for our timely and encouraging emails. Click here to get this FREE E-Book now! A 52 Week devotional to share with your church team, or just savor yourself, working through unique issues we face every day as creative Christians. Each week has a lesson, and then questions to examine during the week. Great for church worship teams, but just as helpful to any type creative working every day on their ministry. 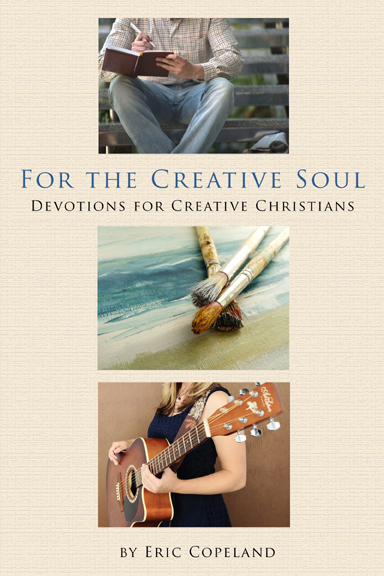 Tens of thousands have read “for the Creative Soul” around the world, and hundreds read it every day.